Just in time for its 20th anniversary, Eschler Fahrzeugbau AG presents itself online in a new look - modern, fresh and optimized for all mobile devices. On Saturday, 27 April 2019 from 10 a.m. - 10 p.m. "Open Day" with exhibition, company tour, apprentice corner, day nursery, live music and food and drink. The bar is open from 16 o'clock to open end. According to the motto: WIR MACHEN'S IHNEN LEICHT. The new website shows all new deliveries of superstructures up to 3.5t, superstructures over 3.5t, trucks, trailers, semi-trailers, bulk / silo vehicles, refrigerated trailers, construction site vehicles up to special vehicles. 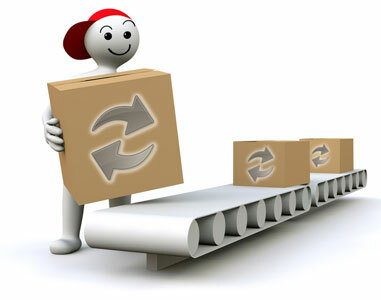 Contact persons, services, products, webshop as well as a comprehensive repair form complete the offer. Visit the new website of Eschler Fahrzeugbau AG. Here you will find the complete range of used vehicles from Eschler Fahrzeugbau AG. Here you can find the complete range of spare parts from Eschler Fahrzeugbau AG. The GREAG AG from Märstetten was able to deliver the new training vehicle for the Mobilcity in Bern for ASTAG. 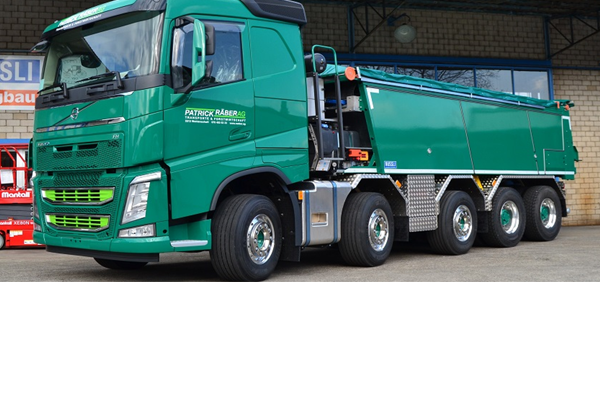 The vehicle is equipped with all current assistance systems and is therefore ideally suited for the training of future road transport specialists. 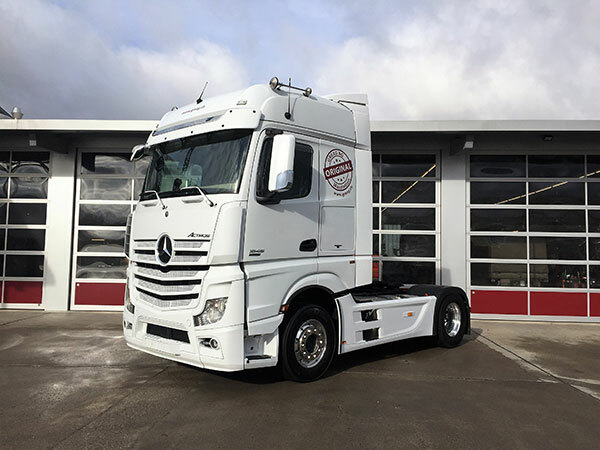 The Mercedes-Benz truck and the Actros 1845 LS model has 4x2, EURO 6, is equipped with a big-space cab, PowerShift 3 transmission, secondary water retarder and many other useful options. GREAG would like to take this opportunity to thank ASTAG for the order and wishes them and their apprentices much joy and success with the new training vehicle. Here you will find the complete range of used vehicles from GREAG AG Nutzfahrzeuge. The new MULTIFUNCTIONAL vehicle was delivered for Villiger Transporte AG in Cham. The vehicle was specially designed and built according to the needs of the customer. Particular importance was attached to the fact that the vehicle could be used for many different tasks - without major conversion work. The basic vehicle is a towing vehicle that can tow all semi-trailers. Thanks to hydraulic connections at the front and rear, tipping trailers and walking floor vehicles can also be used. All you have to do is remove the upper part of the three-part fender quickly and easily. A special tipper body was also built for use in narrow and difficult areas. The bridge has recessed tie rings to secure the load and is equipped with a pneumatic rear loader. The bridge can be easily separated from the subframe and placed on support legs. The subframe with integrated tipper press is designed for an asphalt thermosilo as well as a salt spreader and can also be placed on support legs with the aid of the air suspension. These can be easily and quickly mounted and supplied with power and oil. With the mounted Rockinger and the foldable underride guard, trailers can also be coupled when the bridge is mounted. 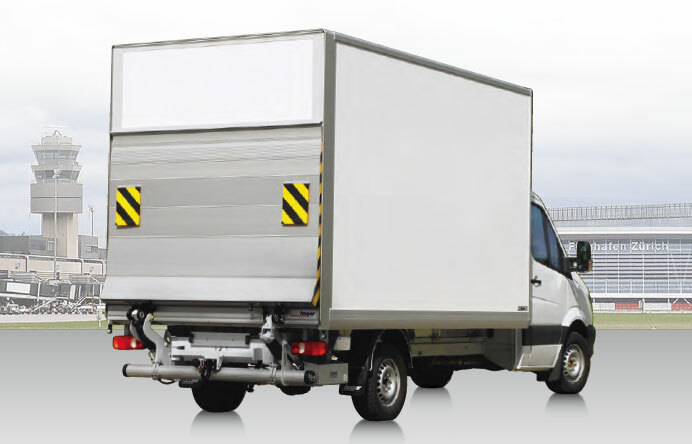 All trailer types can be used thanks to the hydraulic system at the rear. All electrical and pneumatic connections have been installed at the rear. Here you will find the used vehicles offered by Nüssli Fahrzeugbau AG. Book an ad space on camions24 at half price! Show yourself the commercial vehicle industry and your customers on the most innovative Swiss truck portal. No wastage at an unbeatable price. Choose from various promotional types: Leaderboard, Skyscraper, Branding Ad, Rectangle. Whether trucking advertising, advertising accessories, advertising a new model, a truck fair, a truck meeting, the possibilities are unlimited. AND IMPORTANT: Our advertising is affordable - even for smaller businesses. Find out now - we look forward to hearing from you. * This promotion is only valid until the 31st of January and only applies to new or additional (previously) booked advertising space. ... that's why camions24 wishes all its customers and portal visitors a Merry Christmas and a prosperous 2019. Join us - at the most successful truck portal in Switzerland. Start now with a free ad. 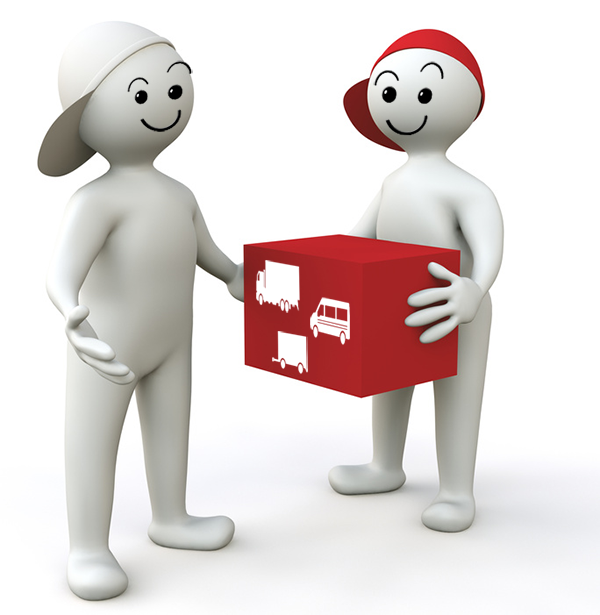 camions24 offers its customers regular free updates and portal extensions . Have we convinced you - we look forward to hearing from you. For the customer (Schenker Storen) the proximity and the professionalism of Wisler Nutzfahrzeuge AG was decisive for the purchase. 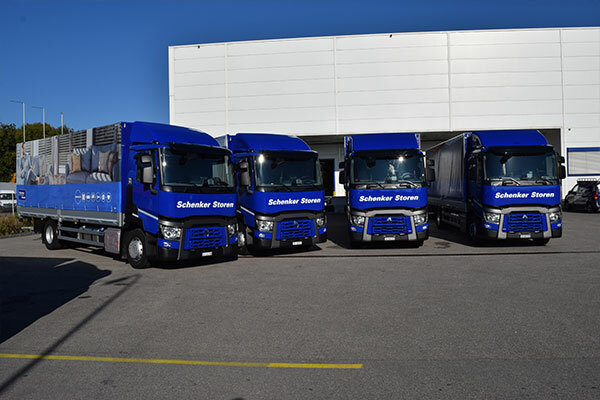 The four new Renault Trucks T 380 are now on the roads, mostly without trailers. The trucks impress with the latest truck technology, such as the nearly continuous and smooth-shifting Optidriver transmission and the various safety systems that always meet the daily demands of the chauffeurs. Lightweight metal bridges are used as the body and cab cabs are Day Cab. Since 1980, W.Preisig AG successfully sells trucks, trailers, semitrailers, semitrailers, etc. The online offer was the longer the more outdated ... Now the company W.Preisig AG has radically modernized their online offer. 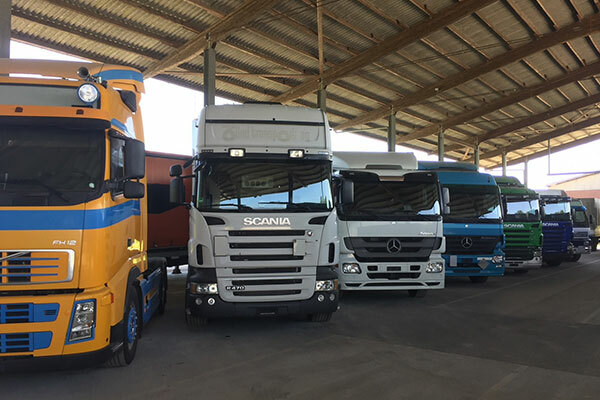 Thanks to the direct integration of the vehicle list via camions24 and the clear navigation structure, customers can now find their used commercial vehicles within a very short time. The web agency Populaer AG from Winterthur was able to realize this new Intertnet appearance for W.Preisig AG. Take a look at the new website of W.Preisig AG. Brunner Nutzfahrzeuge AG - the new website is here. 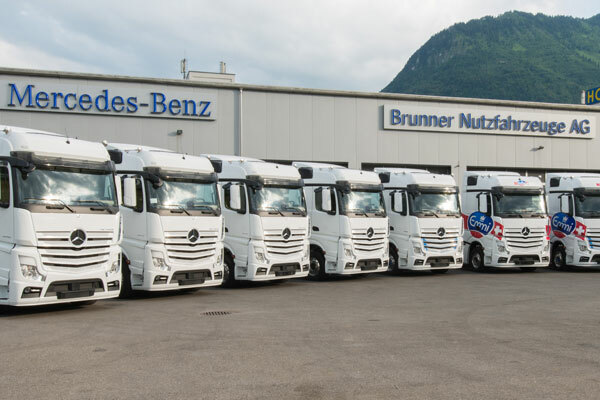 The truck garage Brunner Nutzfahrzeuge AG in Stans with focus on the Mercedes and Mitsubishi brands makes another step into the future. The new website is responsive (optimized for all screen sizes) and state-of-the-art. It presents visitors with news and information from the company as well as from the commercial vehicle industry. The used vehicles are displayed directly from the portal of camions24. A comprehensive team portrait and a direct contact interface complete the offer. In cooperation with the web agency Populaer AG from Winterthur , a beautiful and modern website was created. We are pleased to invite you to visit the new website of Brunner Nutzfahrzeuge AG. 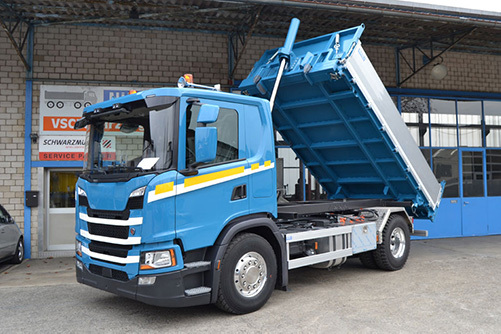 The versatile company Patrick Räber AG from Wohlenschwil has supplemented its vehicle fleet with a pusher for the area of ​​paving and tipper transport. The company is a competent partner for transport and forestry services in the municipal and private sector. It is a strong partner of the regional construction industry and has specialized, among other things, in the transport of bulk materials, mastic asphalt and fresh concrete, as well as special wood-working and the production of wood chips and firewood. Räber attaches great importance to Swiss quality and sustainability. Ensuring an efficient service and thus short downtime is important to Patrick Räber of the management. 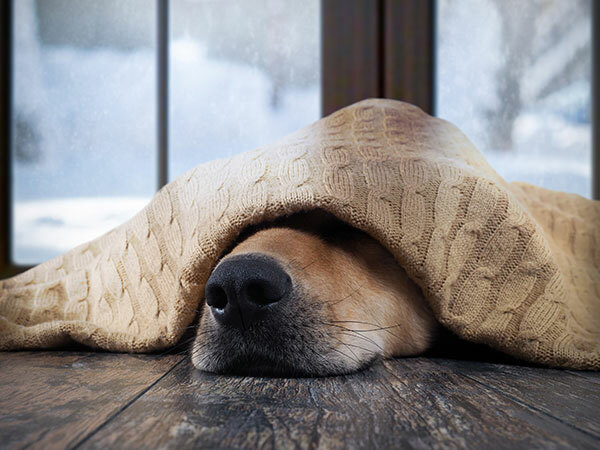 Thus, the requirements and needs of customers can be met at any time. The cooperation with Nüssli Fahrzeugbau AG, which with its many years of experience and solid working methods meets all these criteria, encouraged Patrick Räber to work together to find a sustainable and mature solution for the pusher. Nüssli Fahrzeugbau would like to thank Patrick Räber AG for its confidence and wishes good and safe journeys at all times. Eschler Fahrzeugbau AG, based in Bronschhofen near Wil, is a competent partner when it comes to innovative solutions for changing systems. Eschler AG has been the general representative of SDG Modultechnik GmbH for three years. Together several projects were realized. SDG volume, SDG segment, SDG height adjustment and SDG lifting swing systems. Of course, special requests are realized. Another advantage is achieved by the pre-assembled modules. The assembly time is reduced to a minimum, which promises a unique price-performance ratio. 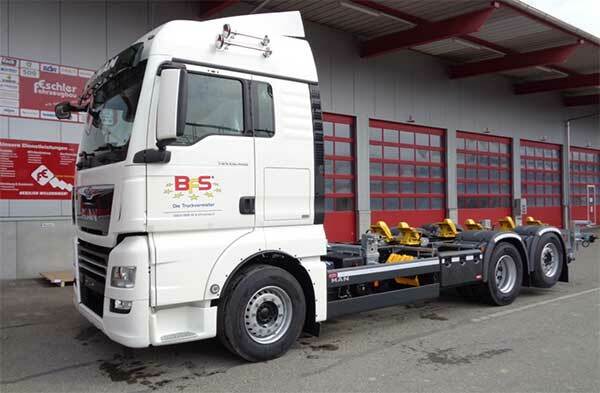 The latest project has been realized for BFS Business Fleet Swiss AG. SDG HV180 modules were set up on two MAN TGX 26.460 6x2-4. 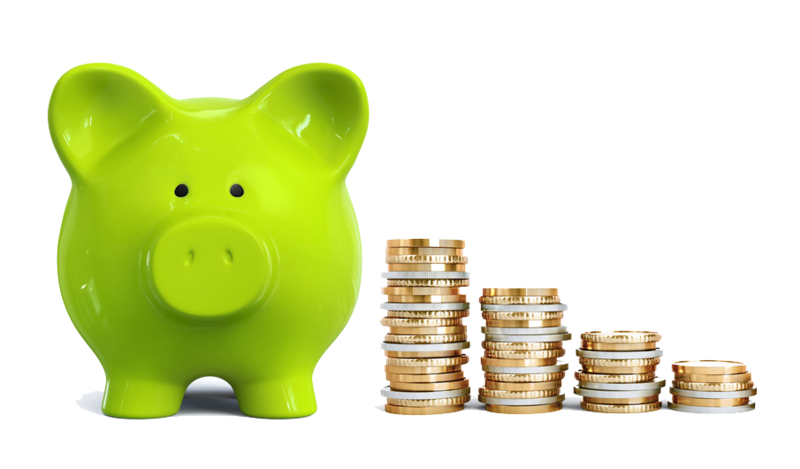 Are you also looking for an optimal change-system solution that meets all the needs and at the same time brings the greatest possible ease-of-use? 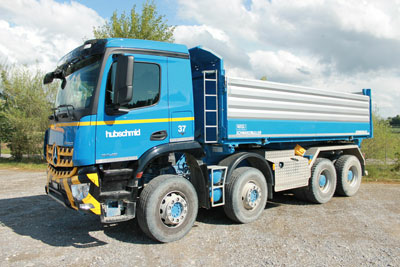 NUTZFAHRZEUGE LACHEN AG has been active in the commercial vehicle industry for over three decades. As the main dealer for Nissan commercial vehicles and service partners for MAN Nutzfahrzeuge (Schweiz) AG, you can convince our loyal customers every day with their extensive specialist knowledge and their high level of consulting expertise. Recently, NUTZFAHRZEUGE LACHEN AG was able to deliver a brand new MAN TGE 3.180 4x4 box van to Schochtopf GmbH, Fischenthal. Are you looking for a competent partner for Nissan or MAN Nutzfahrzeuge? Then you are in the right place at NUTZFAHRZEUGE LACHEN AG.